Take a look the latest arrival to Adidas Originals's trainer collection. 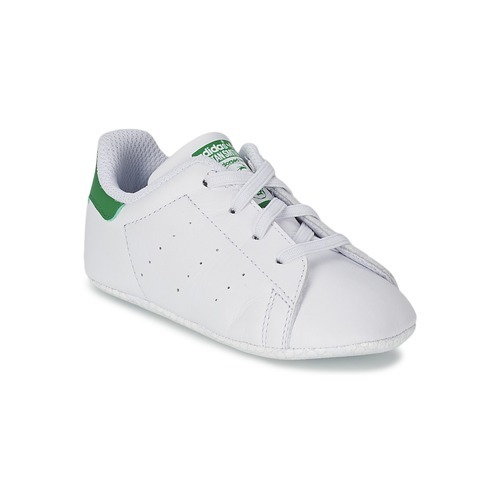 Trendy and comfortable, this pair comes in a stylish white colour and a leather upper. 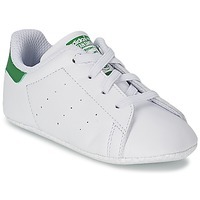 The Stan Smith Giftset features a synthetic lining and a rubber outer sole. Young sporty and elegant, young urbanites won't be able to resist these!